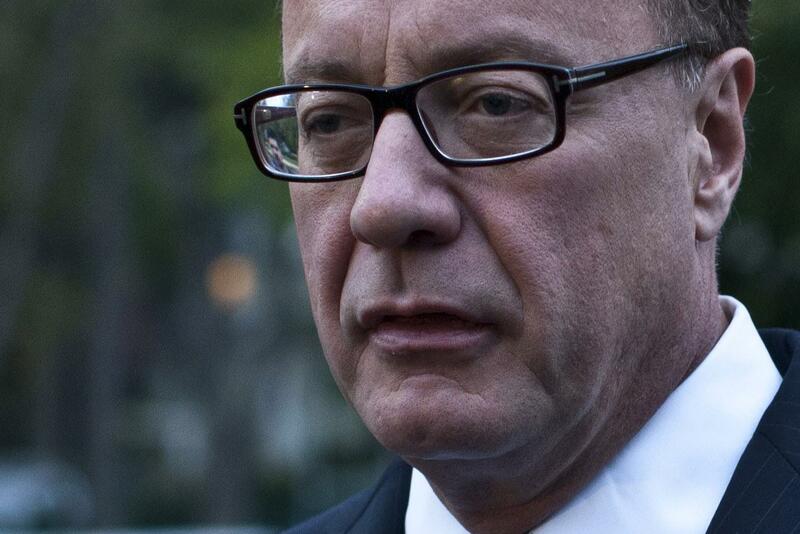 Steve Lonegan, thrice-defeated New Jersey Tea Party candidate, to run again. The fourth time’s the charm for Steve Lonegan? The media is often too quick to look at a Republican primary and see a civil war. It’s understandable; lots of people were slow to comprehend the depth of the Tea Party’s opposition in 2010. It’s also distorting, and leads to situations like the flood-the-zone coverage of Liz Cheney’s Senate campaign (three Politico stories today!) and the obsessive attention paid to Steve Stockman’s Senate bid in Texas. Which story will see the greater column inches-to-human interest ratio? Stockman’s campaign, or the return of Community? * No man can say. If I was to lose this election, which I’m not going to do, I intend to go back into the private sector and build a business. I believe that the most moral and effective thing you can do is build a business, create jobs, create value for consumers, and I’ve done my best in New Jersey as a mayor, as an advocate for taxpayers and even as a spokesperson in this campaign in serving my country. So if I was to lose, I will not be running again. Or not. Rep. Jon Runyan, a moderate Republican victor of the 2010 Tea Party wave, has announced his retirement. His South Jersey seat, which stretches from the Philadelphia suburbs to usually-Republican Ocean County, gave 54 percent of its votes to Lonegan last year. So Lonegan’s back. Bill Layton, the GOP chairman in Burlington County (the western part of the district), immediately denounced this. He decided what he always does: It’s not what’s in the best interest of the party, it’s what’s in the best interest of Steve Lonegan. He’ll meet the same fate he’s met in every election, and that’s that he’ll lose. The worry, among Republicans, is that Lonegan’s almost uniquely qualified to blow the election in the 3rd. It’s one of New Jersey’s more conservative districts, sure, but it was held by a Democrat as recently as 2009, and the Republican who holds it now aggressively campaigned for Hurricane Sandy relief. Lonegan, who now wants to represent Seaside Heights and Tom’s River, etc., opposed the relief bill. “Should a group of people who have had their homes damaged by a hurricane have more political clout than a single person who has had their home destroyed by a tragedy?” he asked, rhetorically, back when the infrastructure of the state GOP from Chris Christie on down was asking for aid. Democrats are thrilled to see Lonegan again. They can survive in 2014, they figure, if key races become about the Republican candidates’ frailities and ideologies, not if they turn on Obamacare. Let a thousand Todd Akins bloom! Republicans don’t worry at all about losing the House, and are focusing on the six Senate races they need to take over and start dismantling Obamacare, but if Lonegan stays in the race, it’ll test them. *I love Dan Harmon’s Community (and his Harmontown podcast) but exactly how many long NYT Style-section take-outs can a show get while still struggling behind ABC Family shows in the ratings?